This book chapter reflects upon the relevance of graphic design education and asks how might educators meet the challenges of today's shifting social, political and economic contexts. It takes as a case study a nine-month research knowledge exchange (RKE) project undertaken between the Hyundi Motor Company and the Royal College of Art (2013-14)and that focused on concepts of design and mobility. The project resulted in a successful collaborative learning model which has since formed the basis for other student/staff RKE projects in the School of Communication, RCA. 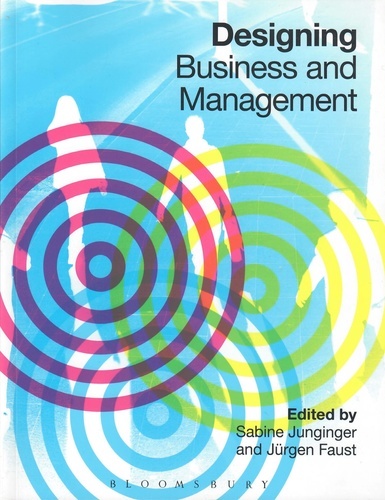 The book brings together a range of scholars and practitioners to 'consider the challenges and issues involved in incorporating design thinking in business and management practices.